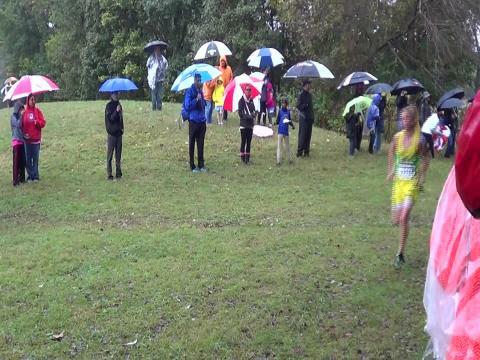 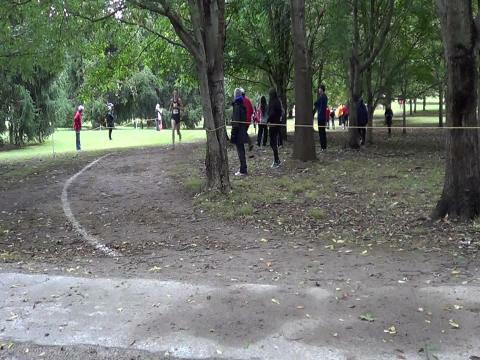 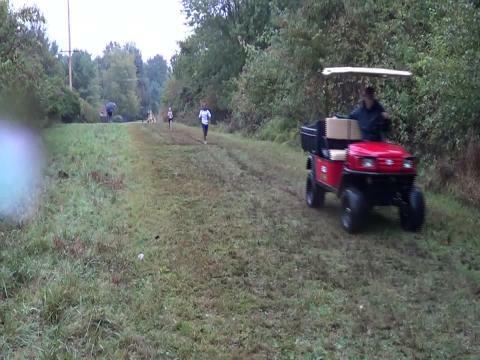 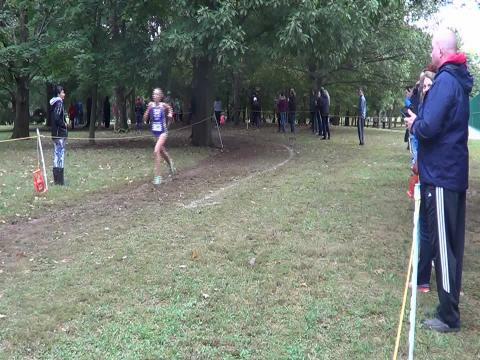 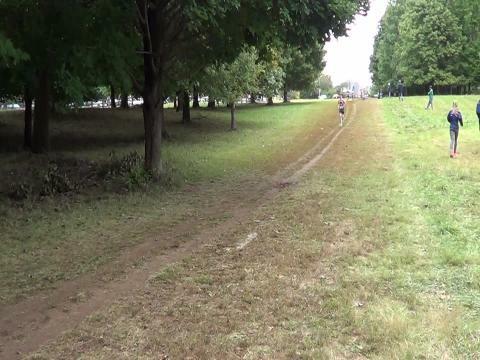 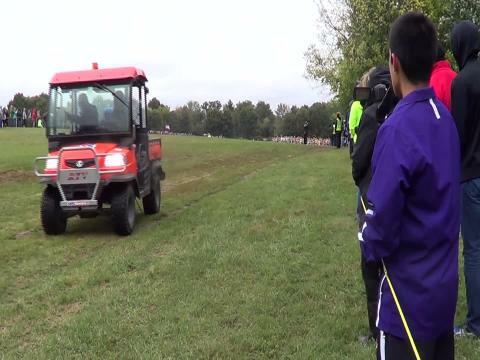 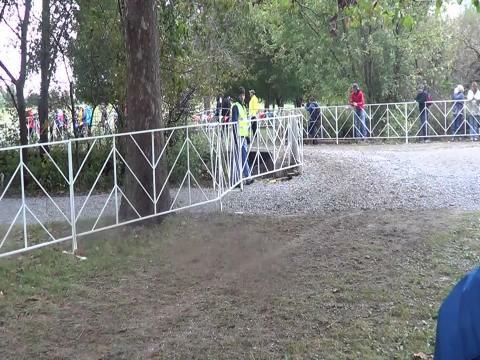 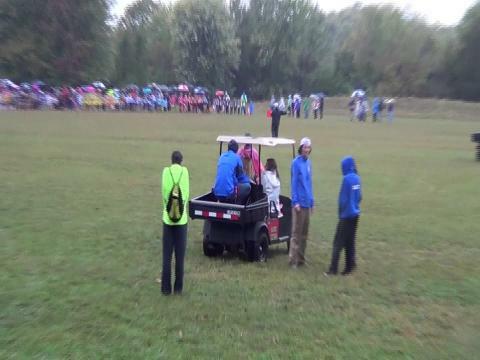 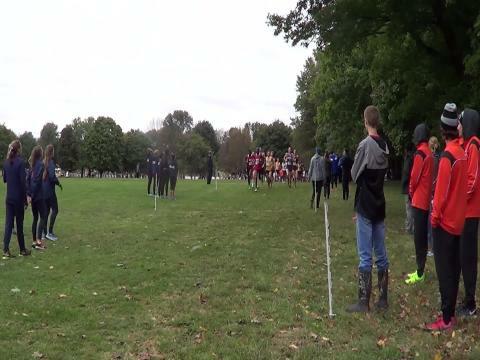 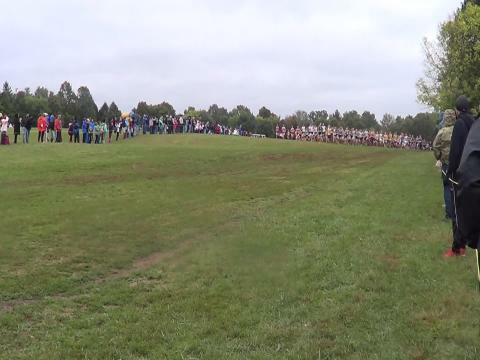 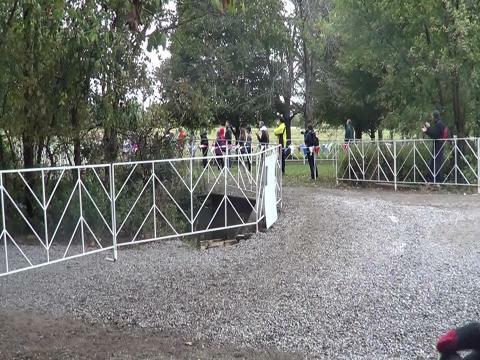 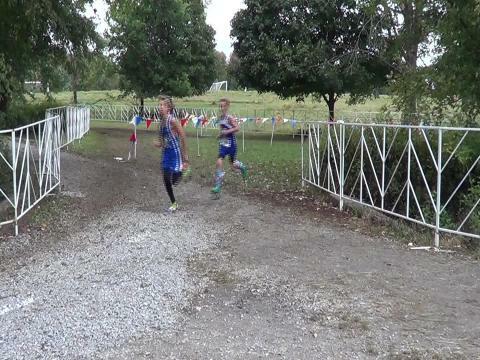 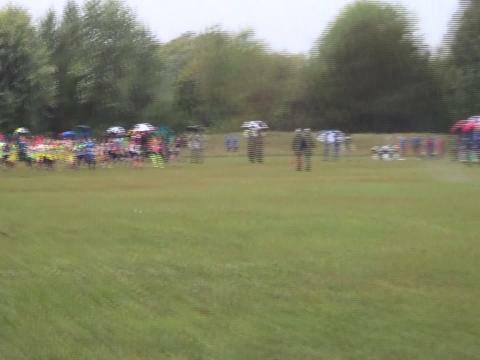 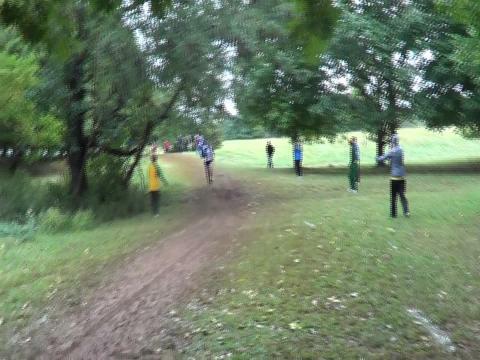 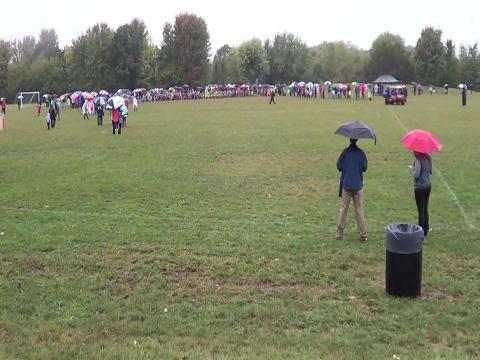 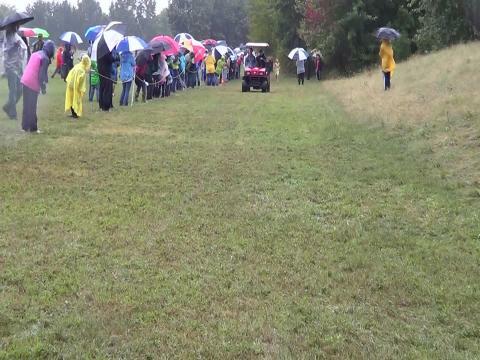 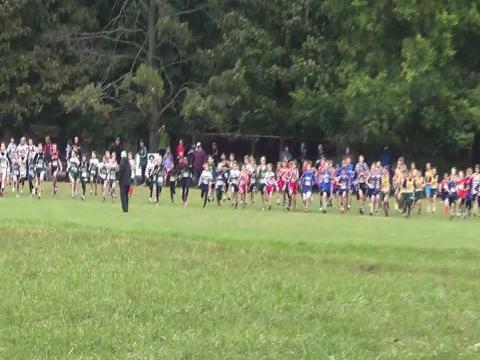 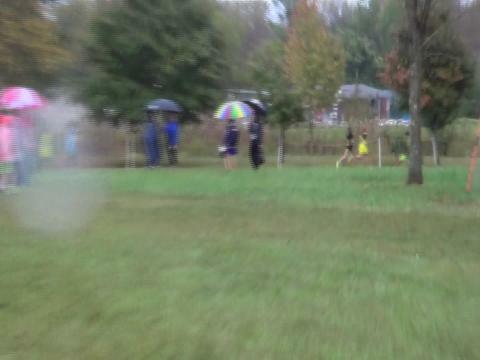 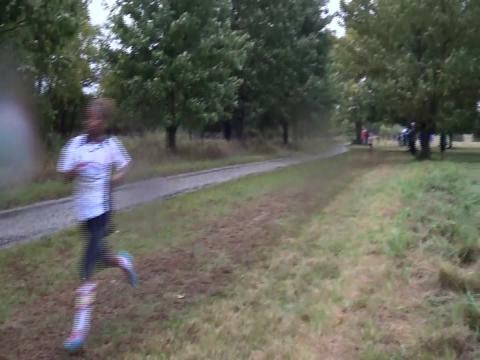 2015 Greater Louisville Classic XC at EP Tom Sawyer State Park. 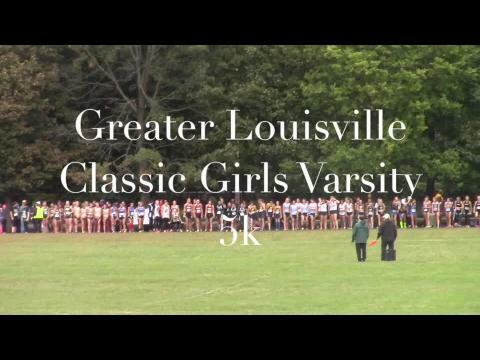 The Greater Louisville Classic regularly throws down some of the best times in Kentucky each year. 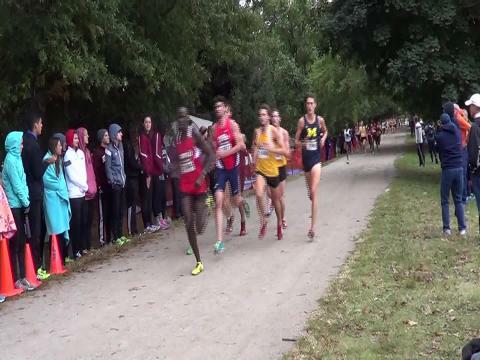 Check out the Top 10 best times at the loaded college, high school, and middle school event. 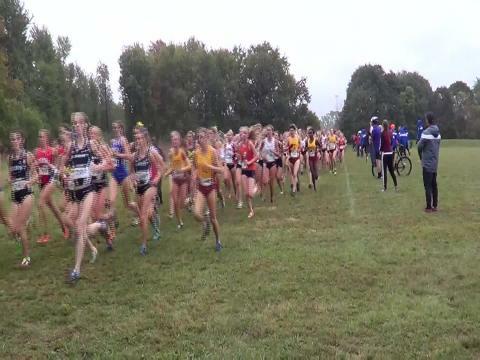 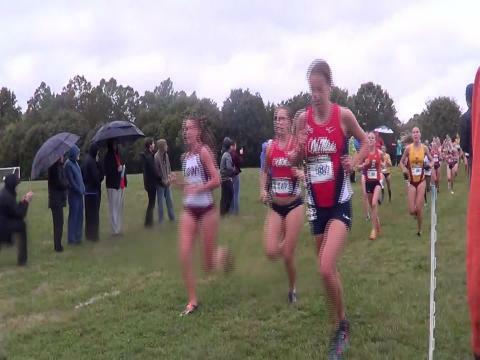 The Louisville Sports Commission (LSC) will host 118 colleges and universities from 23 states and Canada in the 14th Annual Greater Louisville Classic (GLC), which likely will be the second largest college meet contested in the United States in 2015. 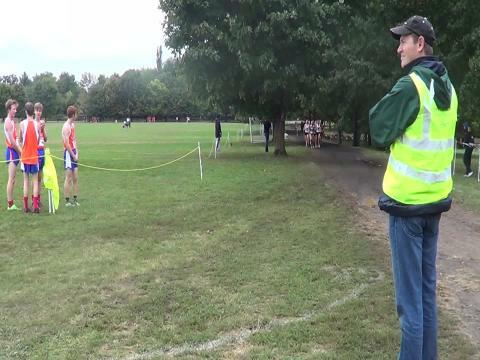 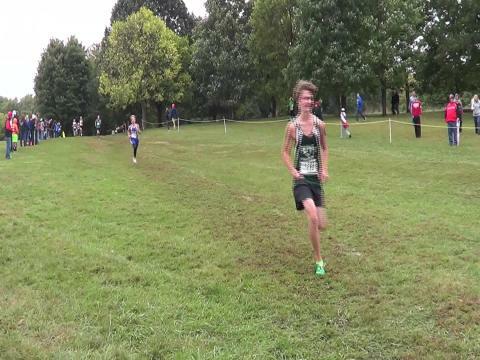 Greater Louisville Classic 2015 - A few observations.